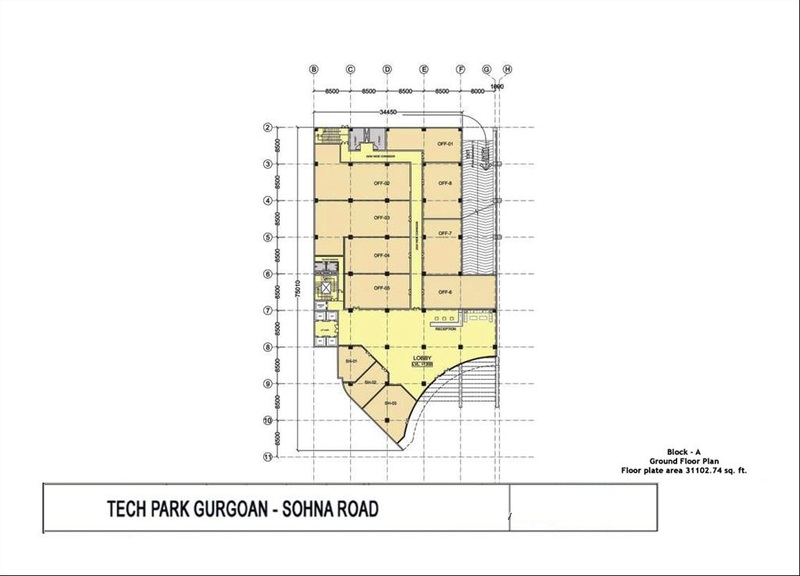 Pre Rented Property measuring 3000 Sq Ft is available for Sale in Iris Tech Park, Sector-48 Sohna Road Gurgaon at a price of Rs.3.02 Cr. Trehan Group today is a leading Real Estate Developer transforming the skyline of Delhi & NCR with international styled residential & commercial complexes. Innovative designs, comprehensive property management services help serve the unique needs of today’s diversified clientele.We have to our credit over 100 prestigious project in the capital alone.The combination of prime location, aesthetic appeal, functional design, optimum use of space and excellence of construction is the forte of Trehan Builders. 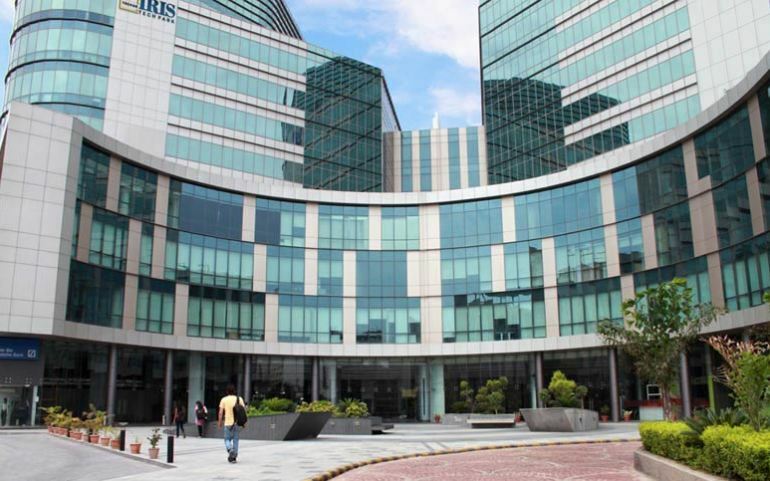 Iris Tech Park at Sohna Road is an integrated architectural building of three exquisively designed towers spread over 5 acres of prime land in the most coveted business destination for the connoisseurs in different segment of business. Gurgaon officially named Gurugram, is a city located in the northern Indian state of Haryana. 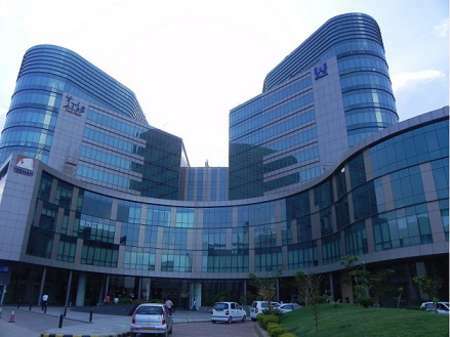 It is situated just near the Delhi Haryana border, about 30 kilometres southwest of the national capital New Delhi.Gurgaon has become a leading financial and industrial hub with the third-highest per capita income in India. 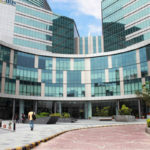 Today Gurgaon has local offices for more than 250 Fortune 500 companies. 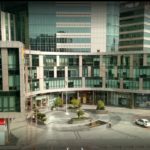 The city also benefits from its close proximity to Delhi.The city’s economic growth story started when the leading Indian automobile manufacturer Maruti Suzuki India Limited established a manufacturing plant in Gurgaon in the 1970. 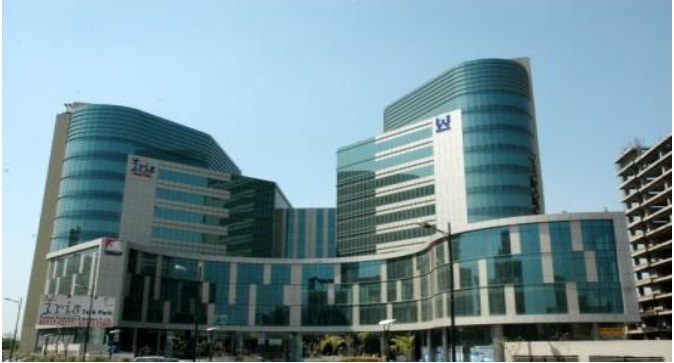 Eventually, DLF Limited, a real estate company acquired vast stretches of land in the city. Located on main Pataudi Road, near KMP Express way Gurgaon.